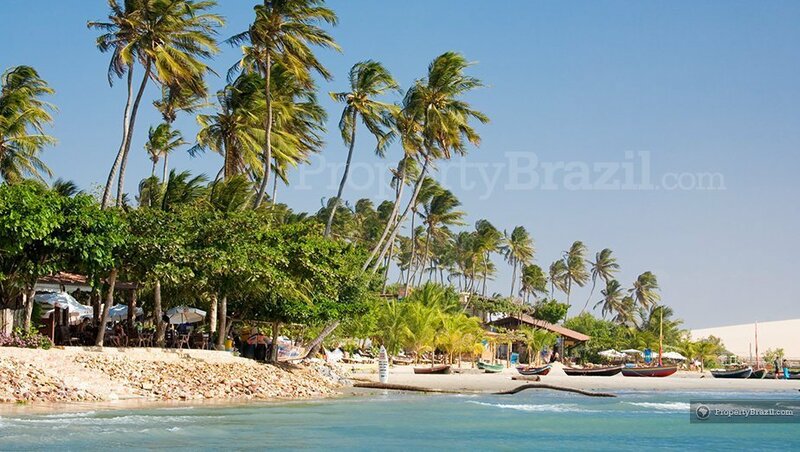 Located in northeastern Brazil, Jericoacoara is a paradisiacal and famous coastal village located 300 km west from Ceara’s state capital Fortaleza. 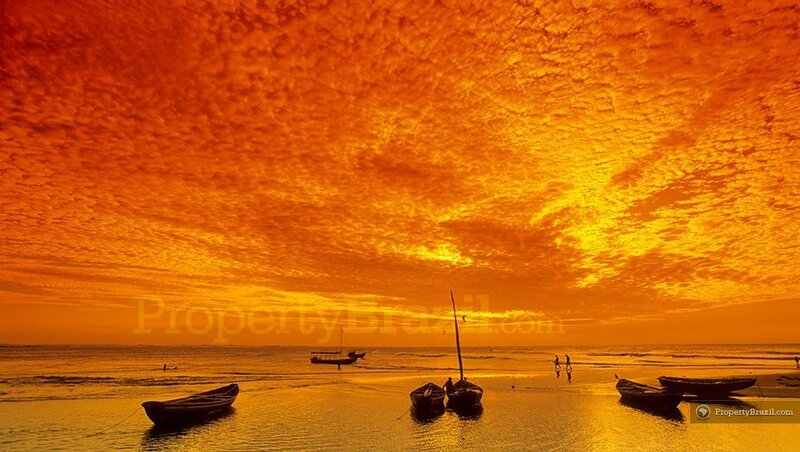 Blessed with incredible natural beauty including blue water lagoons, massive sand dunes, stunning beaches, reefs and fascinating rock formations, Jericoacoara is a popular and cosmopolitan tourist destination and is often featured in leading travel publications. 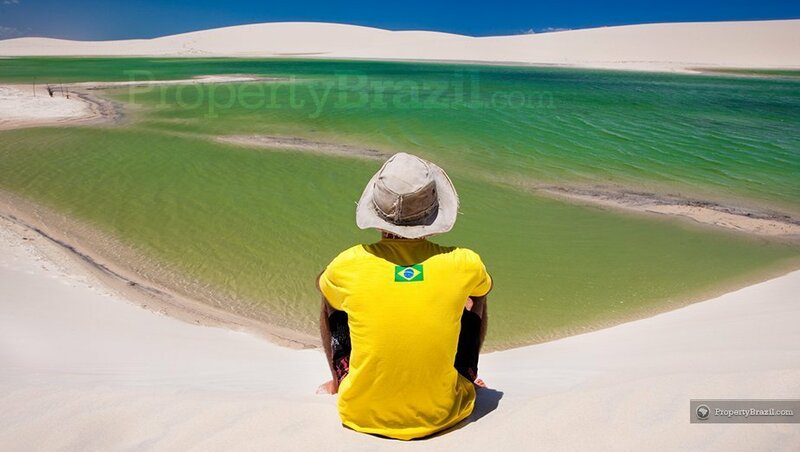 This gorgeous Brazilian beach paradise enjoys from a very cozy and pleasant atmosphere as all roads are of sand and there are no cars in the village. 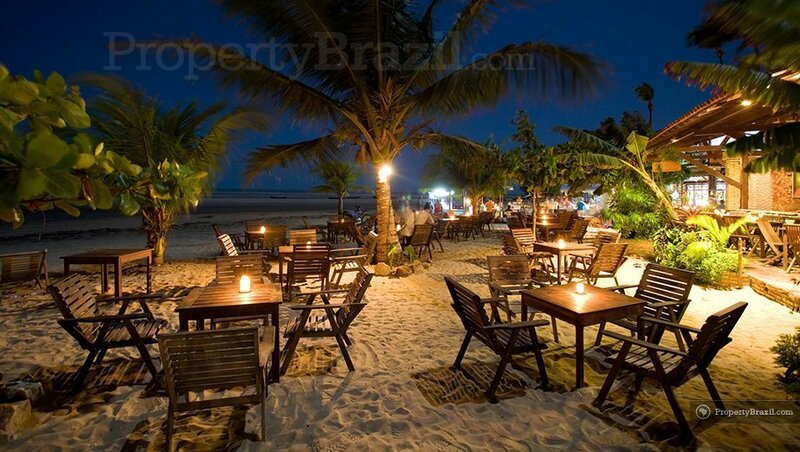 Tourists can enjoy from a range of excellent restaurants and there are charming bars serving delicious drinks for more nightlife-oriented visitors. 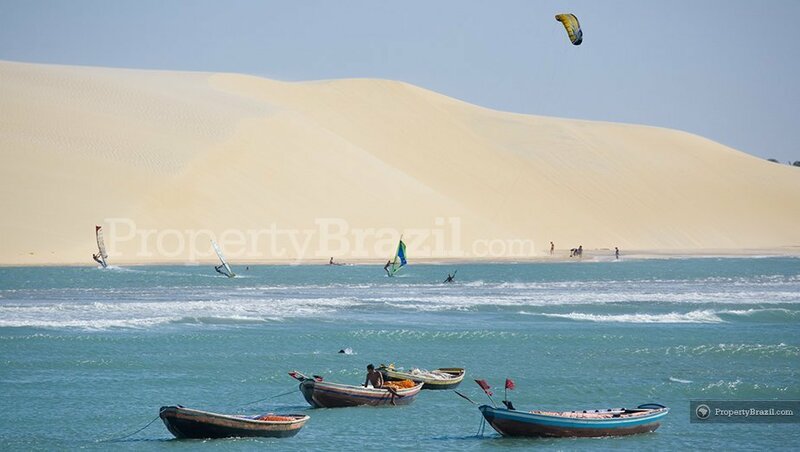 Sometimes referred to as “Jerí”, the area also offers excellent conditions for wind and kite surfing in the warm waters of the Atlantic Ocean. 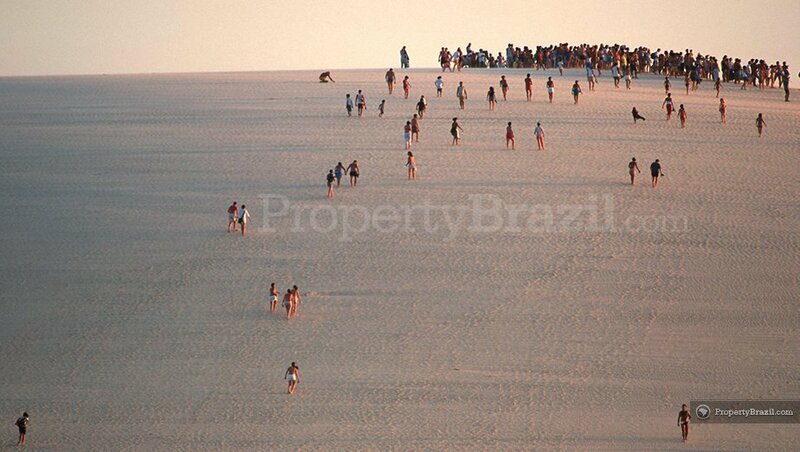 Other popular activities in Jericoacoara include sand boarding, buggy trips along some of the best beaches in Brazil and watching the sunset from the famous “pôr do sol” sand dune. 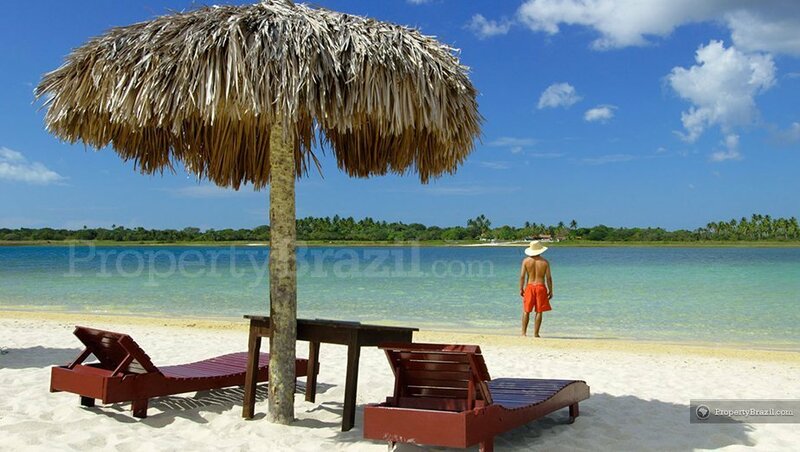 The famous buggy trips to neighboring “Jijoca de Jericoacoara” with its stunning lagoons “Lagoa Azul” and “Lagoa do Paraiso“, are two excursions that simply can’t be missed by any visitor. 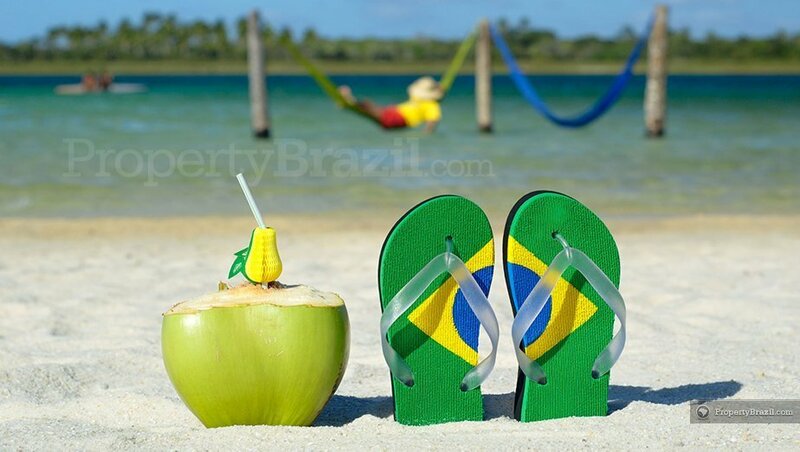 These impressive lagoons offer incredible natural beauty with clear and warm waters and are simply the perfect Brazilian chill-out getaway. 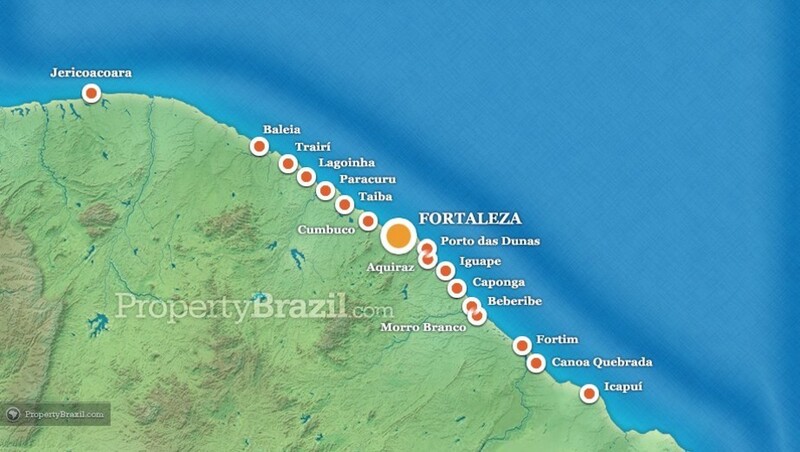 The international airport in Fortaleza receives flights from Brazil and from many other countries as well. 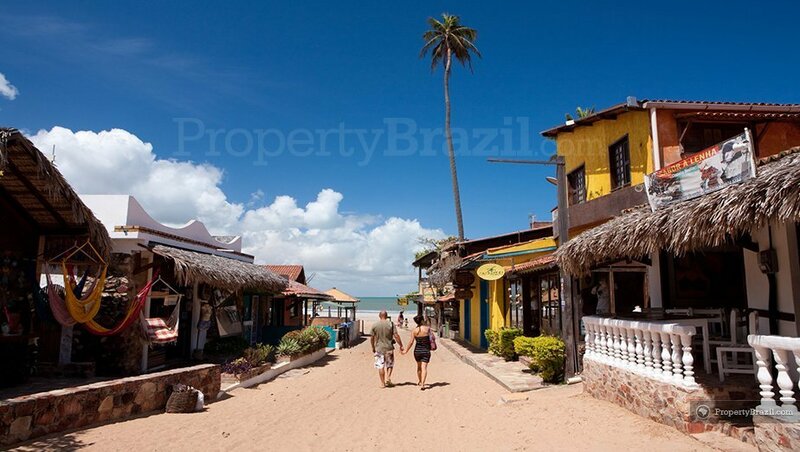 There are buses taking tourists from Fortaleza to Jericoacoara. 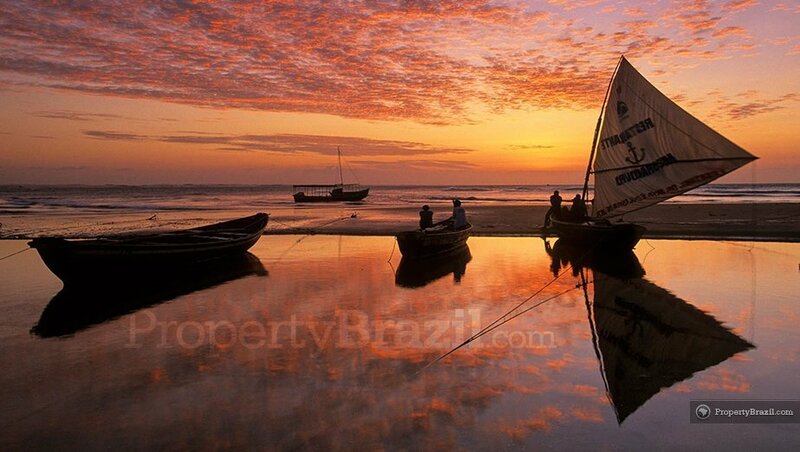 Please visit the forum to discuss more about this coastal paradise on the Ceará coastline.